Blade Runner 2049 Teaser Trailer - Watch at ComingSoon.net! The Future is Now in the Blade Runner 2049 Teaser Trailer! The future has arrived with the Blade Runner 2049 teaser trailer! 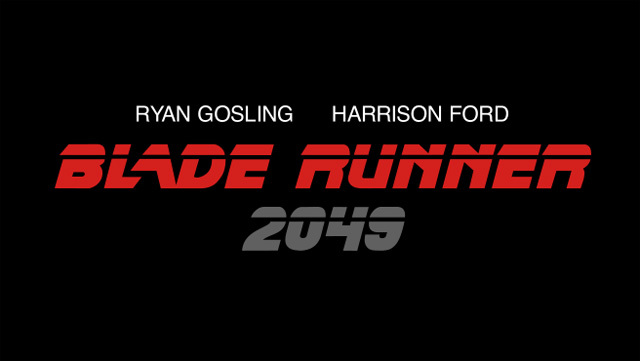 Warner Bros. Pictures and Alcon Entertainment have today unveiled the Blade Runner 2049 teaser trailer! Take a peek at next fall’s long-awaited sci-fi sequel in the player below. What do you think about the Blade Runner 2049 teaser trailer? Let us know in the comments below.